Congrats to the Class of 2014! You truly are special. 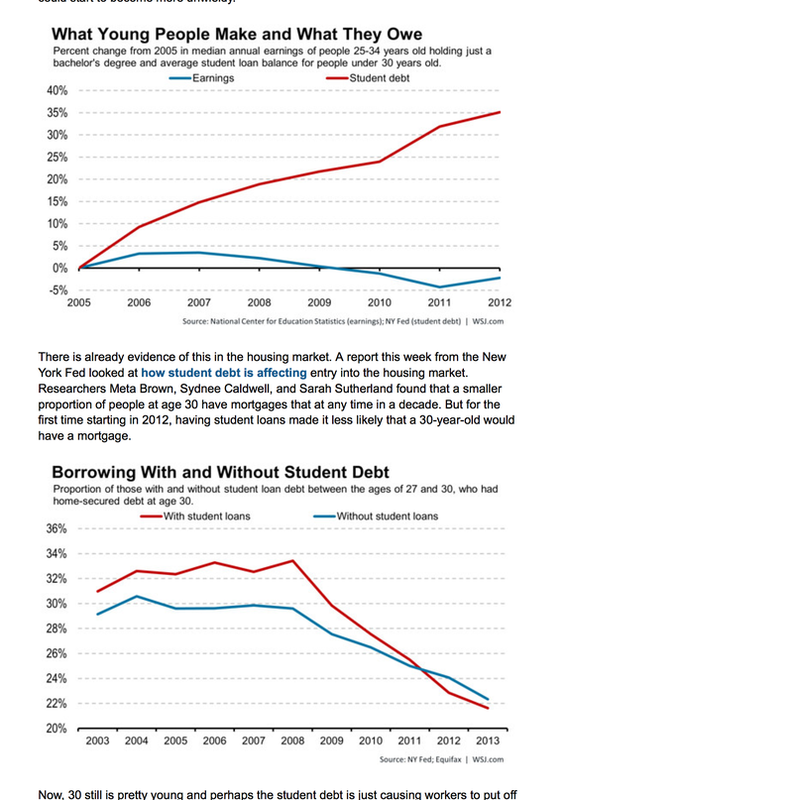 The average Class of 2014 graduate with student-loan debt has to pay back some $33,000, according to an analysis of government data by Mark Kantrowitz, publisher at Edvisors, a group of web sites about planning and paying for college. Even after adjusting for inflation that's nearly double the amount borrowers had to pay back 20 years ago.